The biggest adrenaline spectacle of 2019! Experience 90 minutes of adrenaline, fun and eyes wide open! More than 3000 tickets sold!  We’re two months away from Dunking Devils LIVE and we have already sold more than 3000 tickets! Quickly buy yours and get the best seats! Tickets are available at: www.mojekarte.si, recepcija WOOP! Trampolin parka, OMV, Petrol, Kiosk, 3dva trafika and other Moje karte sales points. Every ticket = 30 minutes in Woop! Trampoline park! WOOP! Trampoline park Ljubljana prepared a special gift for everyone who buys a ticket for Dunking Devils LIVE! You get 30 minutes of jumping in Woop! anytime in 2019. Just visit Woop! Ljubljana (Leskoškova 3 – BTC), show your ticket at the reception and enjoy your fun in the air! All rights reserved, PKU d.o.o.